(CBS/KCBS) HIGHLAND, Calif. - Two weeks ago, Art Pauly's wife of 23 years, Ann Marie, died. When robbers broke into his San Bernardino County home soon thereafter, they stole computer equipment, a tv, jewelry - and a box they didn't realize contained his wife's ashes. But Pauly and his wife have since been "reunited." Apparently the thieves thought the box they took from Pauly's home in Highland, Calif. contained jewels. Pauly was devastated after losing his wife's ashes before her memorial. "Thinking I would never get her back, that I lost her once, now I lost her (again), and I'm never gonna get her back," he said. "She was my rock, I was her rock. We did everything together," said Pauly. 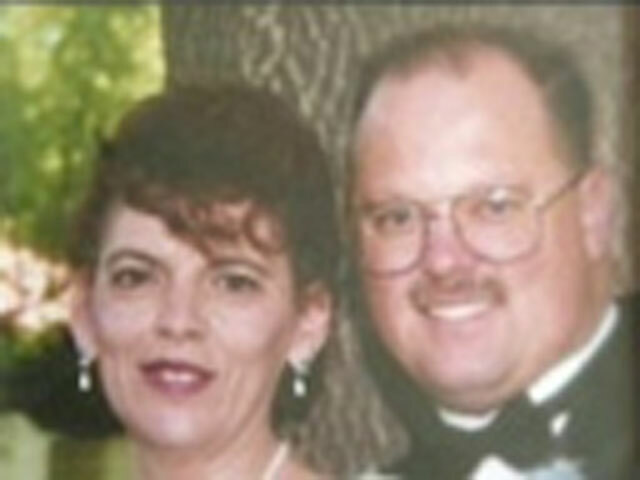 Then neighbors and police were able to track down a box containing his wife's remains. Highland police say they are still investigating the robbery. No arrests have been made.